I want to thank Curty Ray (Hi, Curty!) for allowing me to hear that HotSocky song. 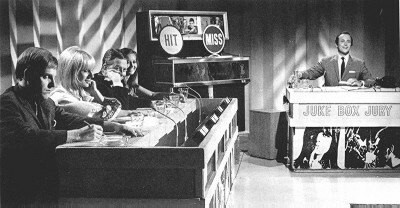 I knew nothing about them until I visited Curty Ray’s blog, PowerPop Overdose. As far as I’m concerned, Curty Ray provides a marvellous public service. 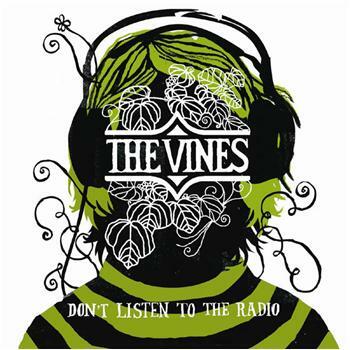 Song of the day: The Vines – "Don’t Listen To The Radio"
Despite what The Vines say, I think it’s entirely up to you whether you listen to the radio or not. 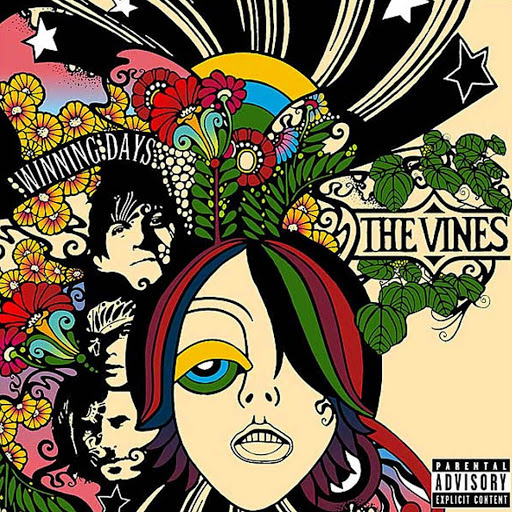 Song of the day: A band – "Winning Days"
Coincidence, influence, theft – or osmosis? Your choice.